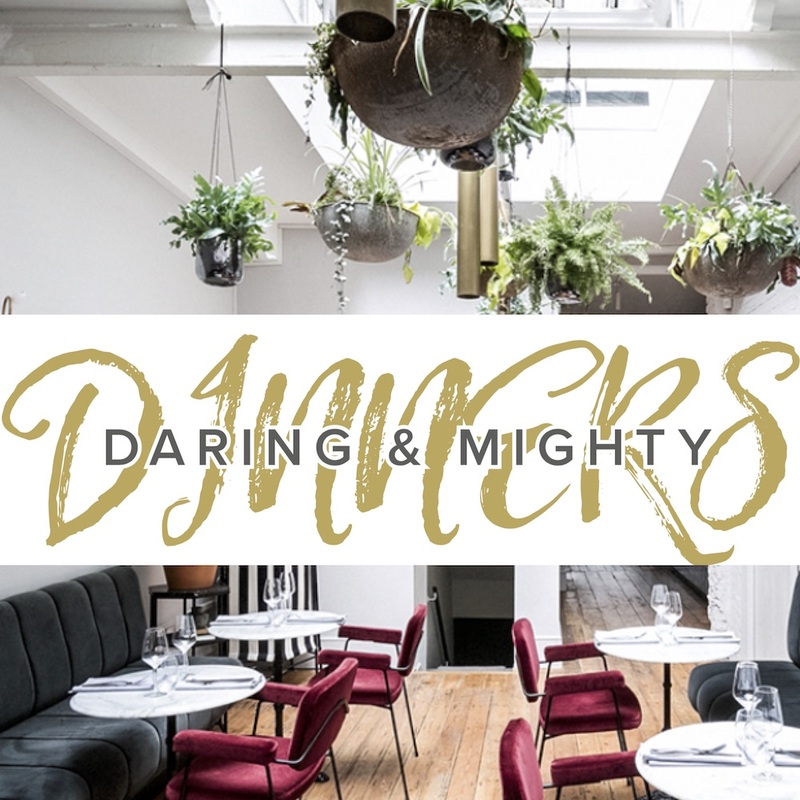 DARING & MIGHTY EVENTS : Daring & Mighty Dinners offer an unapologetic space to hook into your awesomeness and to be inspired by other incredible women. These events offer an unapologetic space to hook into your awesomeness and to be inspired by other incredible women. 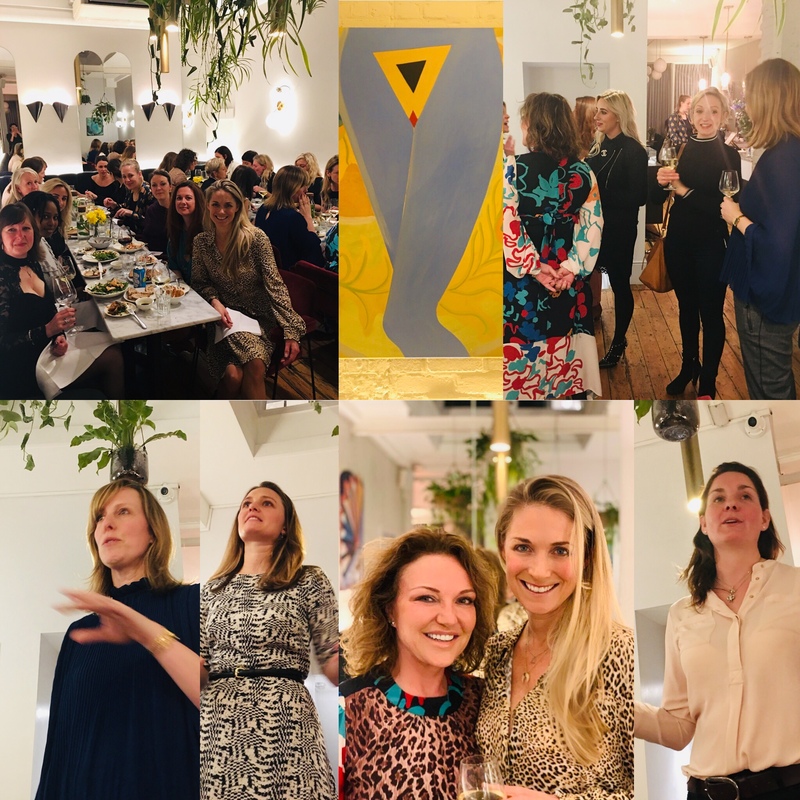 We are delighted to be collaborating with The AllBright, London - a women's only members club who are dedicated to helping women thrive and flourish. Together our agenda is to empower women.